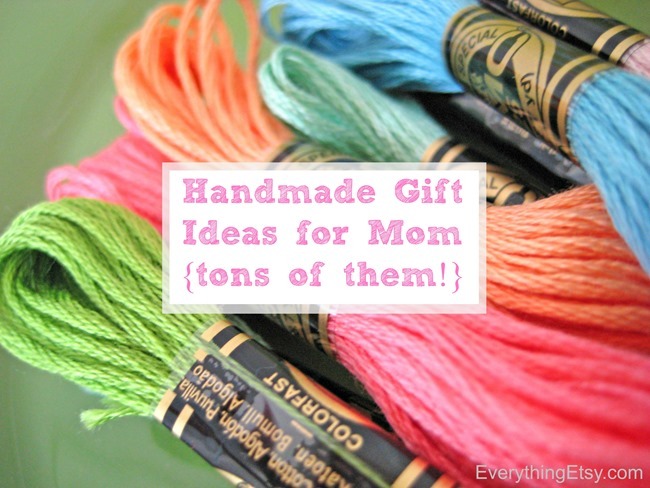 I know you might be looking for a couple last minute gift ideas for mom right about now. 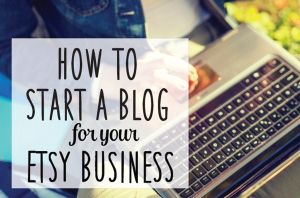 Well, these creative ideas will help you out for sure! Handmade gifts are my favorite? What about you? Grab an coffee or tea and get ready to browse some of the best DIY gift ideas ever! Many are made with simple supplies or printables you’ll love. 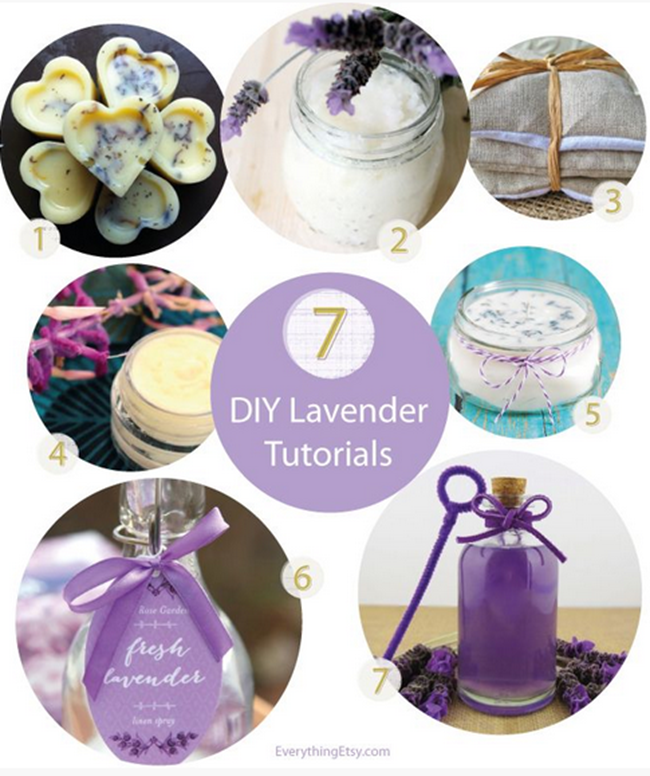 Make mom something that smells amazing with one of these DIY Lavender Inspired Gift Tutorials! I love lavender any day of the week! 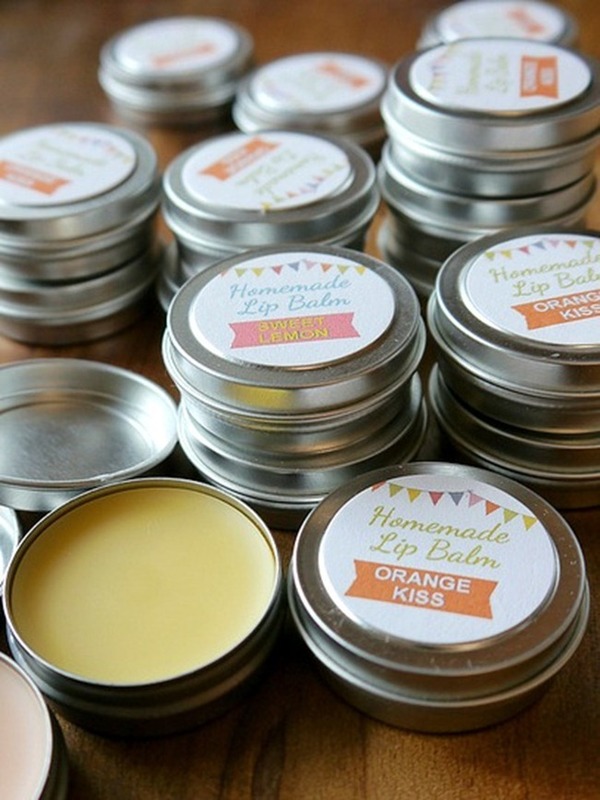 You can’t go wrong with this Homemade Lip Balm Tutorial that takes minutes to make! 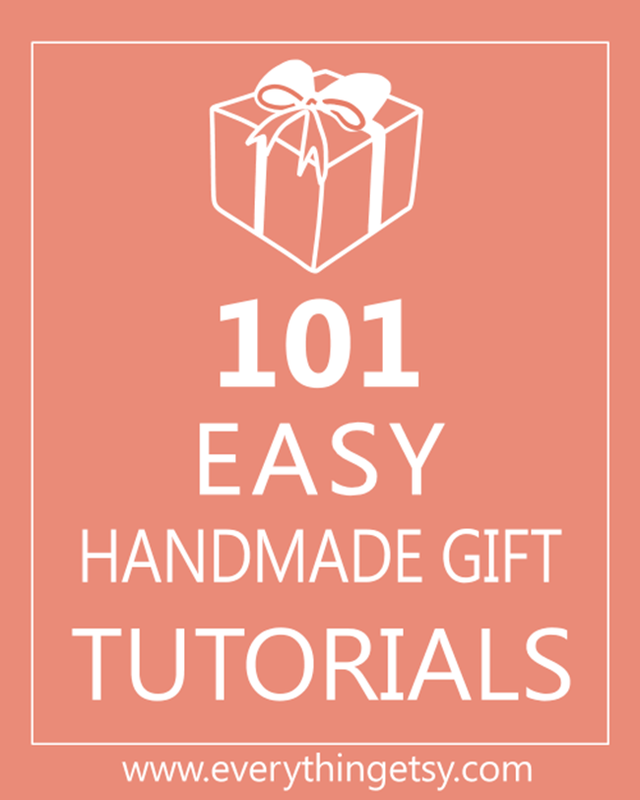 Scroll through this amazing list of Easy Handmade Gifts! 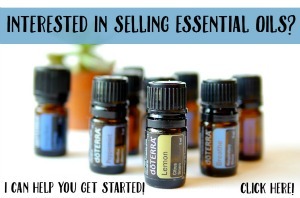 Each one has a photo with a link directly to a tutorial to help you get started right away. 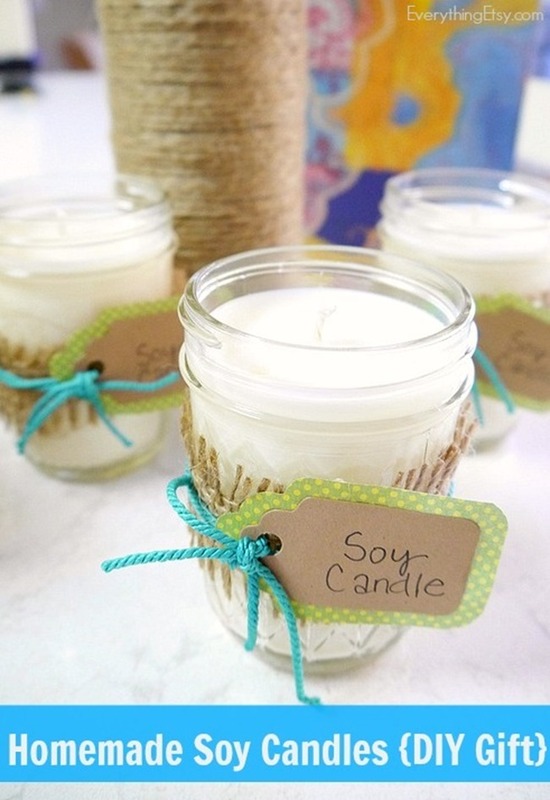 Homemade Soy Candles are so easy! Recycle jars, containers or even vintage tea cups…this tutorial is a winner! Get creative and give her a custom camera strap! 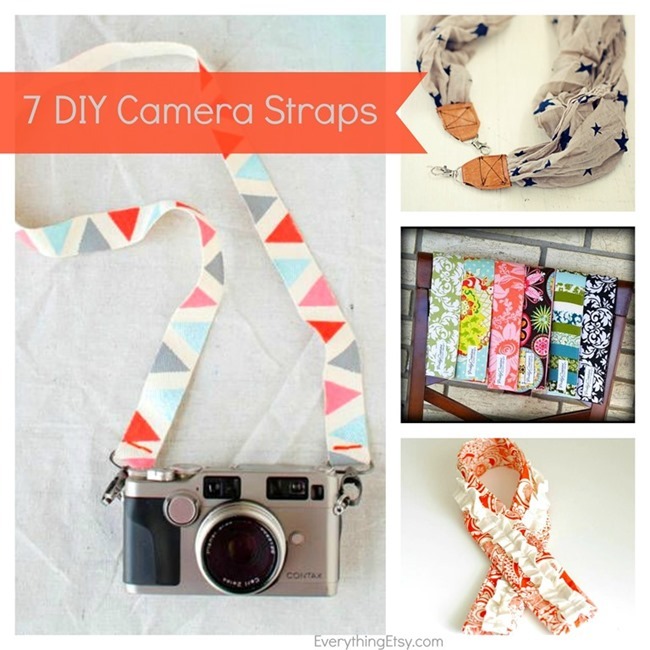 You’ll love these simple camera strap tutorials! 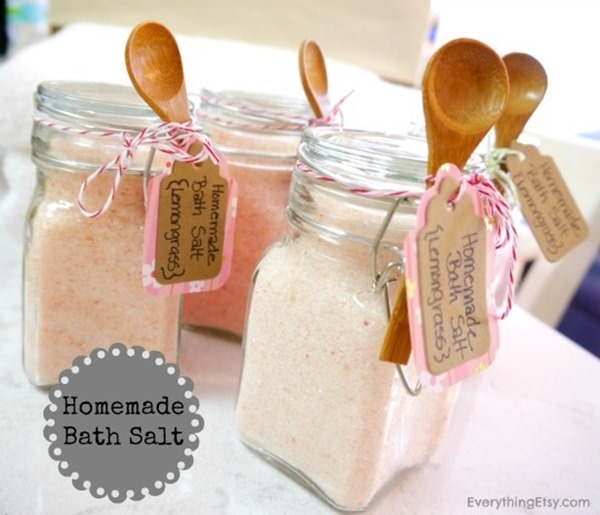 Homemade Bath Salt is a great gift! Pamper your mom with this easy peasy tutorial! I’ve made this so many times! Use those beautiful Instagram photos and create a gift to remember! 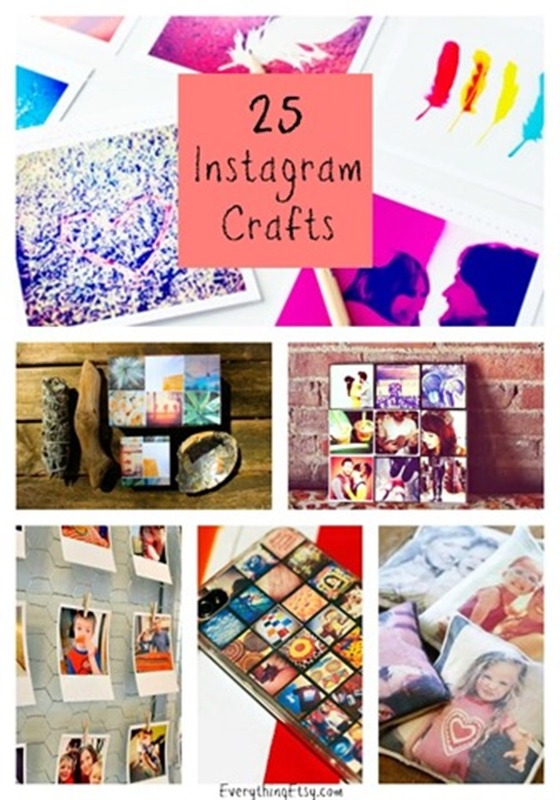 I love every single one of these Instagram Craft Tutorials! Still need a few more ideas??? 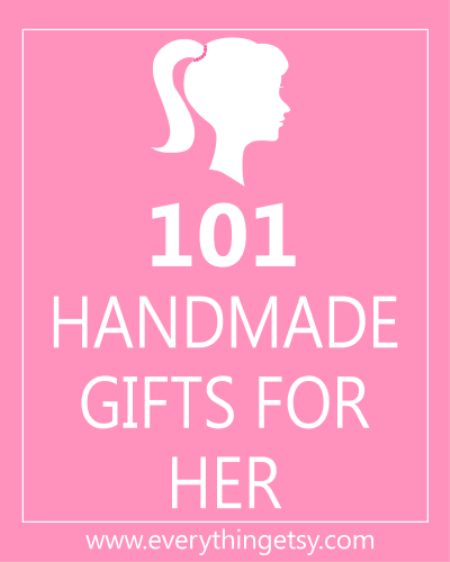 Check out this list of 101 Handmade Gifts for Her! That ought to do it, don’t you think?? Every year, I give my mother a handmade gift card. Sometimes it is made out of fabric, sometimes its an illustration on paper. I see it as my way of giving some of the creativity she gave to me, back to her. I think my mom will go mad if i can gift her this making it myself. She will love these gifts.